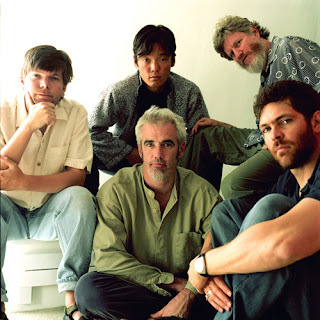 I have never heard of the band String Cheese Incident, but I must give them some props. For a recent show in LA they gave $20,000 to some friends and family to buy up almost all the tickets to their show from Ticketmaster so they could sell them on their website at face value without all the service charges. I have always said that Ticketmaster is a straight out of the seven circles of hell. It is unfortunate that the band had to eat the costs of the service charges themselves, but that was a nice thing to do for their fans. UNFORTUNATELY Ticketmaster is sitting back thinking...um, yeah - thanks for the cash.